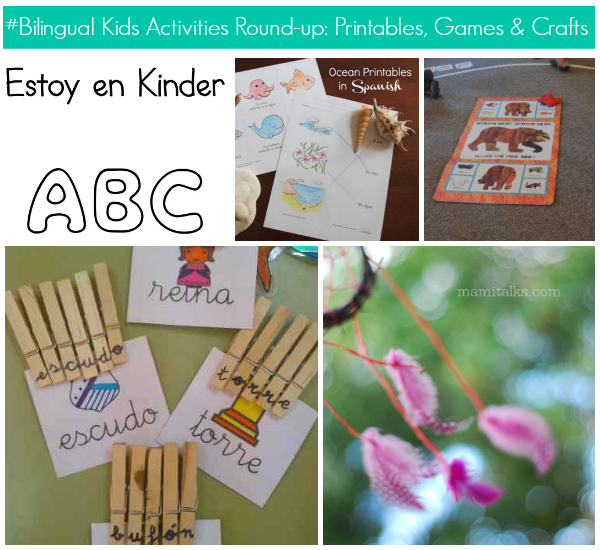 On this week’s #BilingualKids Activities round-up we are sharing educational printables in Spanish, fun games, and one awesome craft! Click in the links below for the resources and instructions. 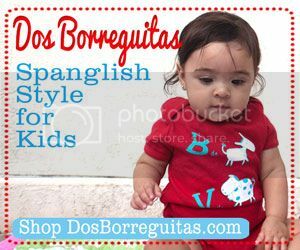 Kinder Latino has a page for its readers to download free printables in Spanish! The page features five printable books full of activities for children starting kindergarden. 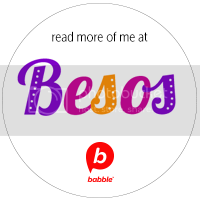 You can also follow Kinder Latino and receive free weekly printables. 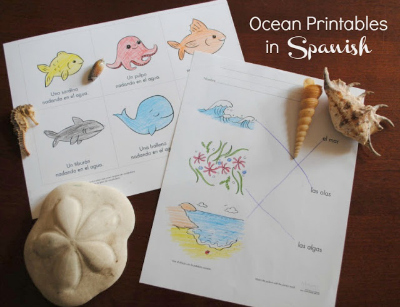 Mommy Maestra is sharing printables on ocean life in Spanish along with a list of marine life book suggestions. 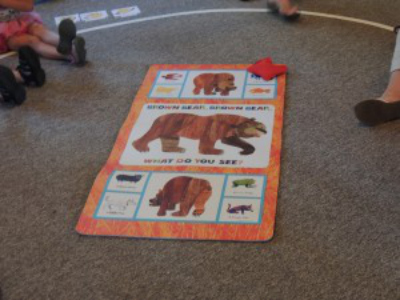 Bilingual Fun shared four different games to practice Spanish using familiar books. We love that these games are simple yet engaging. 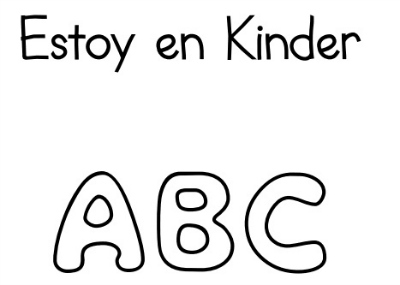 We love this simple and fun activity by Actividades Infantil to help kids learn to read and write. 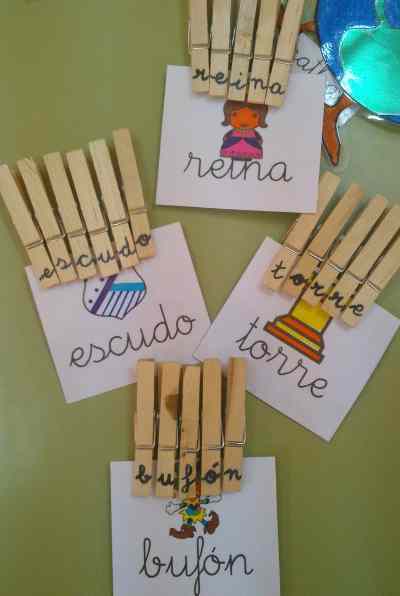 All you need are clothespins and markers. Click here for the full description of the activity. 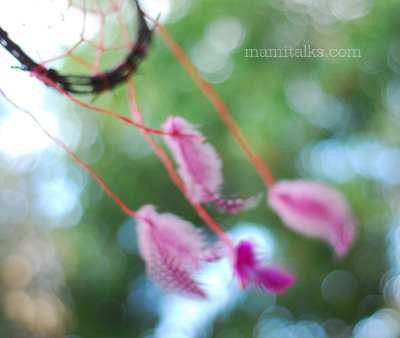 Mami Talks shared this cute dreamcatcher craft with her readers that helps kids deal with nightmares. Read the instructions for making the dreamcatcher as well as tips on how to use the dreamcatcher to help kids cope with nightmares. 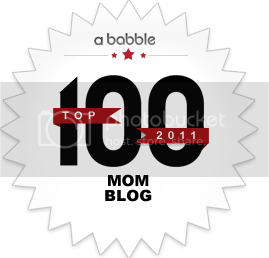 We love that MamiTalks is a bilingual blog so you can find all the instructions in English and Spanish.